For someone who works all around the world, Merve Kan thinks a lot about the word “home.” Born in Turkey, she started her humanitarian relief career five years ago, after writing her Master’s thesis on the resilience of migrants and their perception of home. This theme plays itself out in her work today as a clinical psychologist working with refugees uprooted by conflict and disaster—people who precariously straddle the lives they left behind and the ones they are working to build. An Armenian man watching the Ararat Mountains in the Turkish Anatolia. Merve got her start in humanitarian relief working in Syrian refugee camps in eastern Turkey, focusing mostly on gender-based violence (GBV). 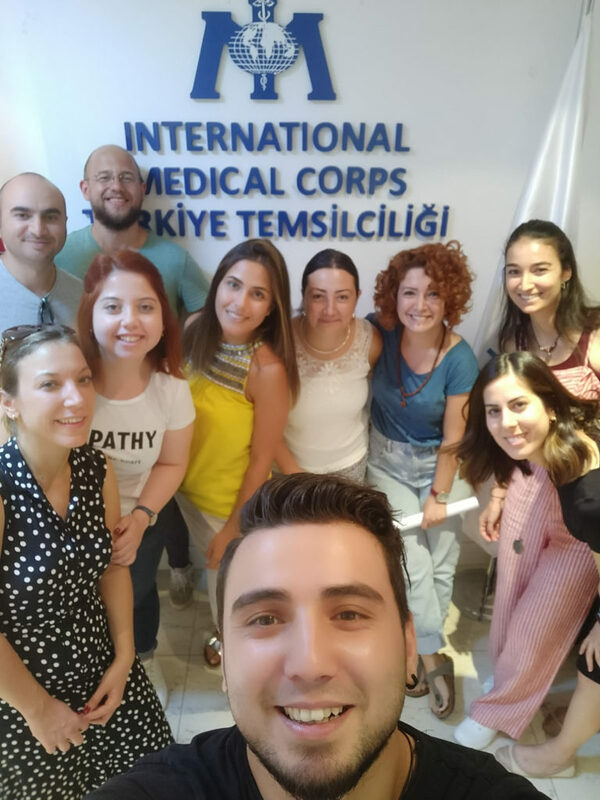 She joined International Medical Corps in Iraq—work she calls “very dynamic and interesting”—then transferred to Turkey as a Mental Health and Psychosocial Support (MHPSS) Manager, helping to provide training for three local partner organizations. Merve notes increasing incidents of GBV amongst Syrian refugees, with the inferior social status of women as the root cause, but also triggered by broken social structures and changing gender roles due to displacement. In the beginning of the Syrian conflict—which began eight years ago and has yet to abate—many of the refugees living in camps were “a bit frozen in time,” according to Merve, and still hopeful about returning home. But as the refugee population—officially at about 3.5 million but estimated to be much higher—increased dramatically, many people started living outside the camps, clustering instead in “ghettos.” These days, Merve rarely hears the refugees talk about going home. For this, she credits their strong religious beliefs, along with the recognition that their lives in Turkey—where they can get many of their daily needs met and send their children to decent schools—are better than the ones that they would live out in war-torn Syria. 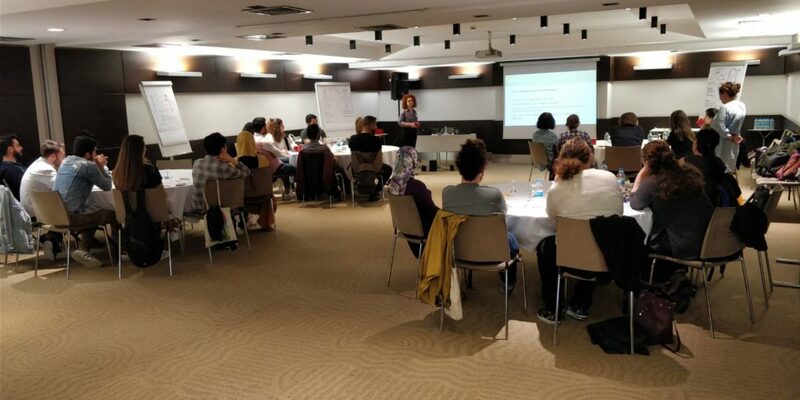 Merve and her team continue to support the refugees’ transition from conflict to recovery, bolstering their innate resilience to adapt to new circumstances. And with each passing year in a place that becomes more and more familiar, their perception of “home” continues to evolve. With more than 3.5 million Syrians living within its borders, Turkey hosts the highest number of refugees in the world. 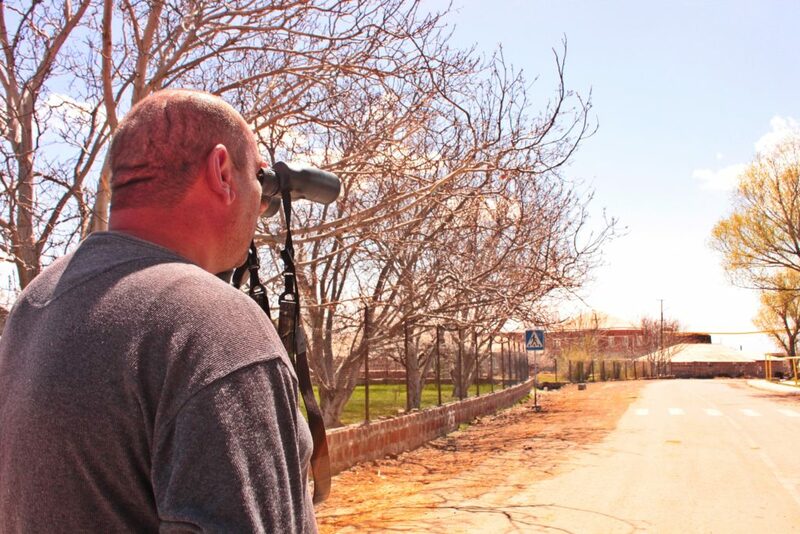 Ninety percent of Syrians in Turkey live in host communities and face economic pressures to cover rent and living expenses while job and livelihoods opportunities are often limited. As the Syrian civil war grinds into its eighth year, Syrians in Turkey are uncertain of if and when they will be able to go home, if ever, making it essential for refugee assistance programs like International Medical Corps’ to foster self-reliance and social cohesion between refugees and host communities.